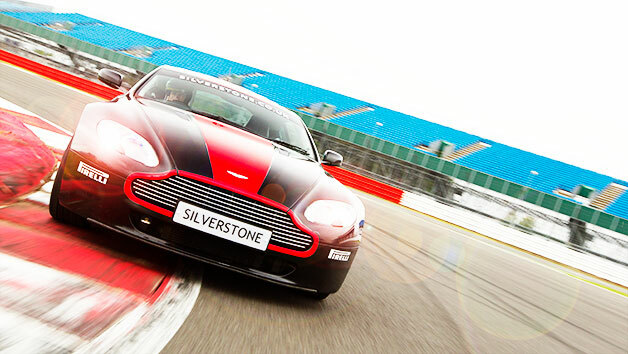 Head to a top UK race track to enjoy a supercar thrill unlike any other. 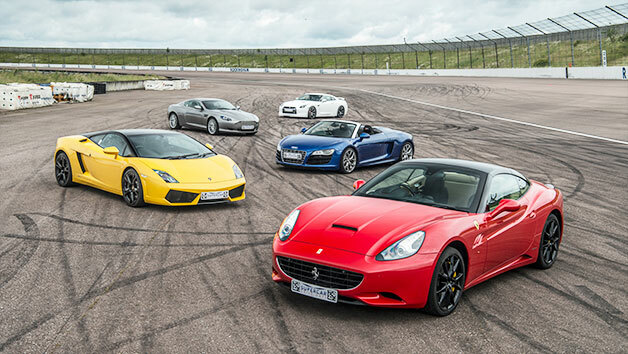 After receiving a safety briefing and track tuition from an expert instructor, head out to drive three different supercars, choosing from a selection that includes a Porsche 911, Nissan GTR, Jaguar F Type and Ferrari California for six incredible miles each. 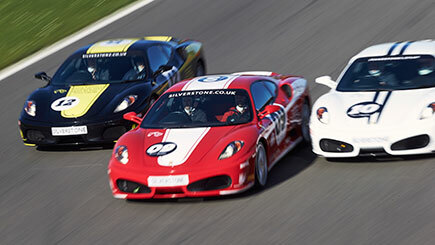 The ultimate gift for any supercar enthusiast, it guarantees to be a memorable day out! Available to use Monday-Friday, year-round. All dates are subject to availability. The minimum age is 17 years. 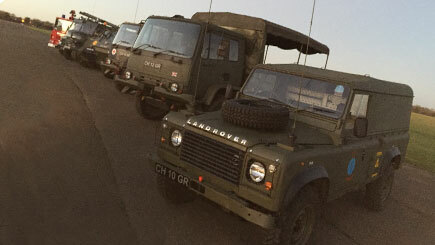 Participants must have a full UK driving licence which must be presented on the day (photocopies are not permitted). Please discuss any medical issues at point of booking. 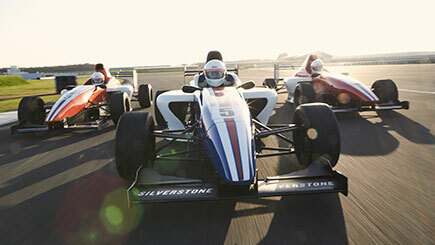 There is a £25 supplement for weekend experiences. 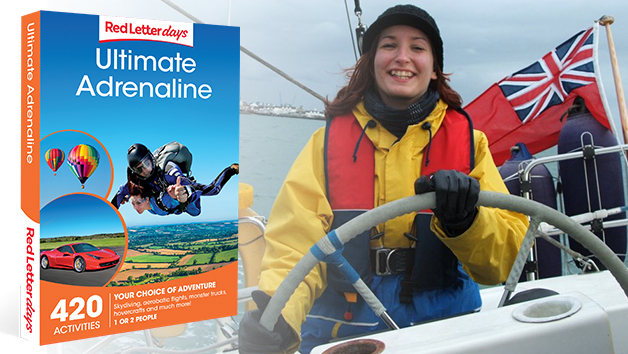 A health declaration and a disclaimer must be signed before taking part. 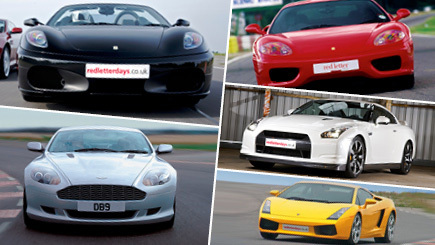 There will be an option to buy a collision damage waiver at an additional charge of £20-£30 per car. 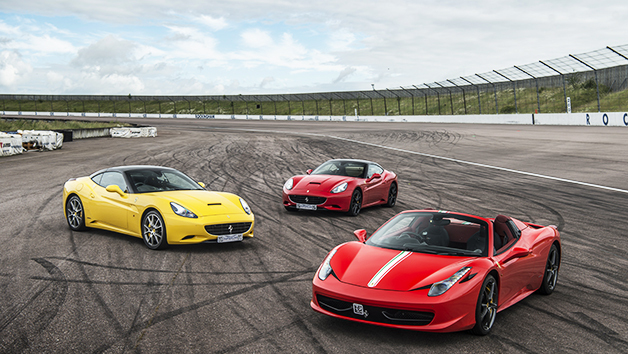 Please note that at some locations, certain cars are subject to a £20 upgrade fee.